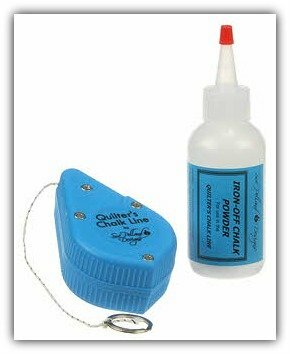 The Quilter’s Chalk Line should be found in every quilter’s tool box! 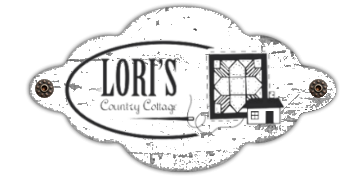 This invaluable tool will help you mark straight chalk lines for quilting, applique placement, squaring up quilt edges and more. You will find many more uses for the Quilter’s Chalk Line. This tool can be filled with iron away chalk (included) or brush away chalk. Iron-off Chalk Powder completely disappears with a swipe of a hot iron. Used in the Quilter's Chalk Line, you can mark grid lines for applique placement, quilting designs or for squaring up quilt edges. Made a marking mistake? Touch it with a hot iron and it is gone. Available in WHITE only.